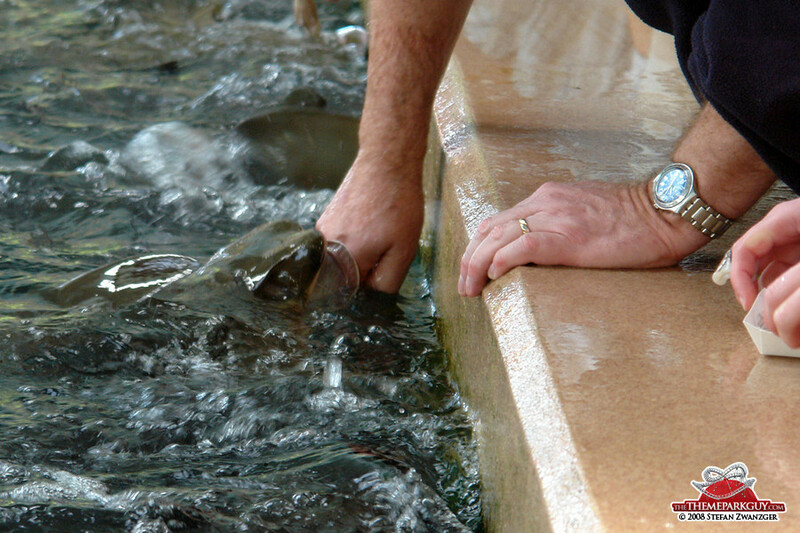 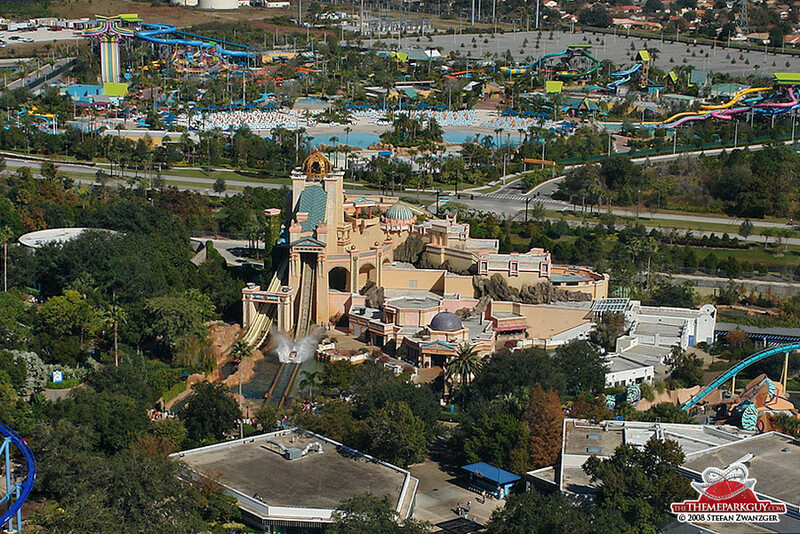 The Orlando version of Anheuser-Busch's SeaWorld is superior to its San Diego cousin. 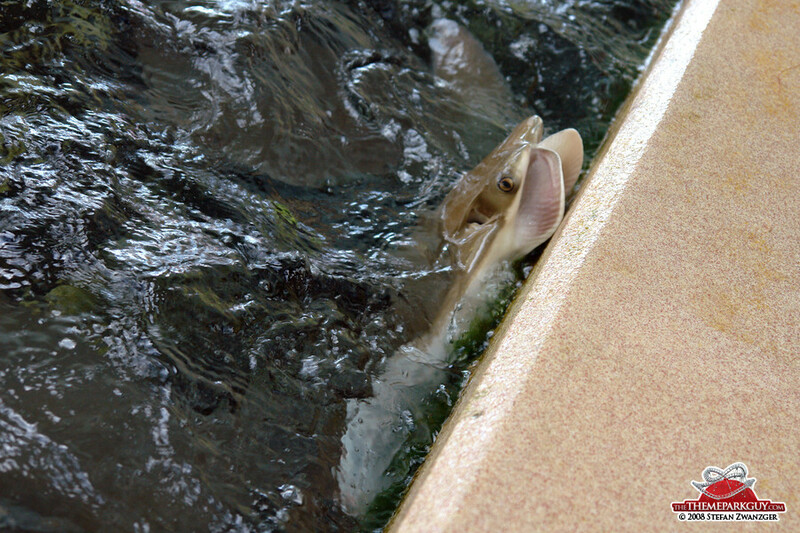 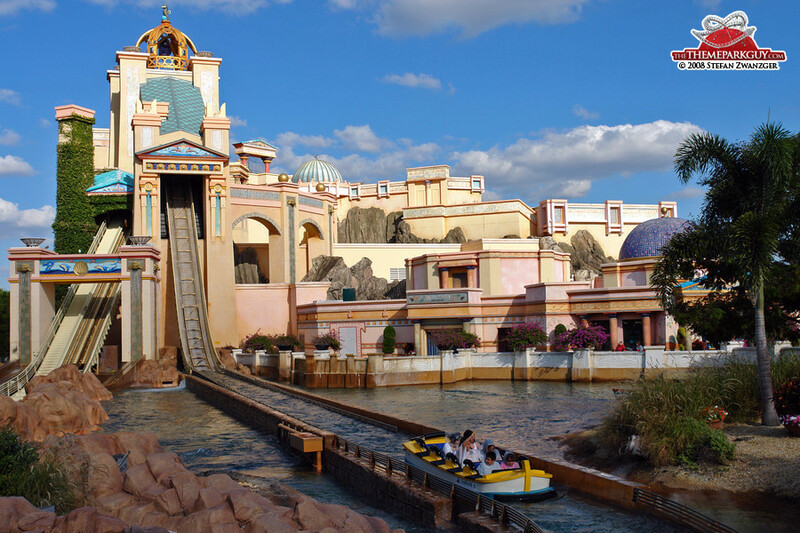 More and better rides, neat landscaping and its satellite water parks Aquatica and Discovery Cove make for an interesting marine theme park experience. 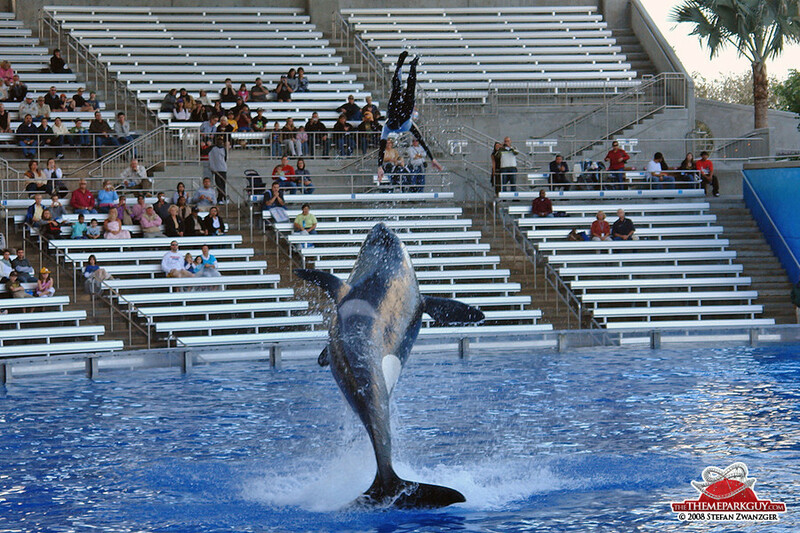 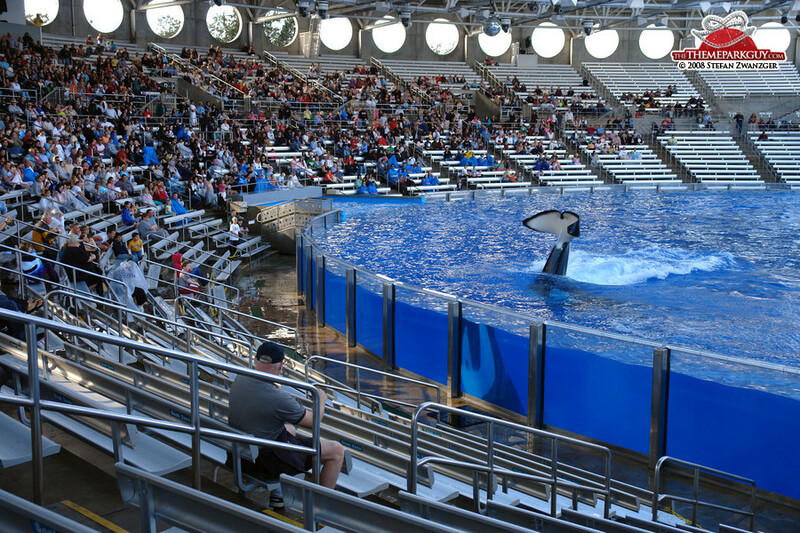 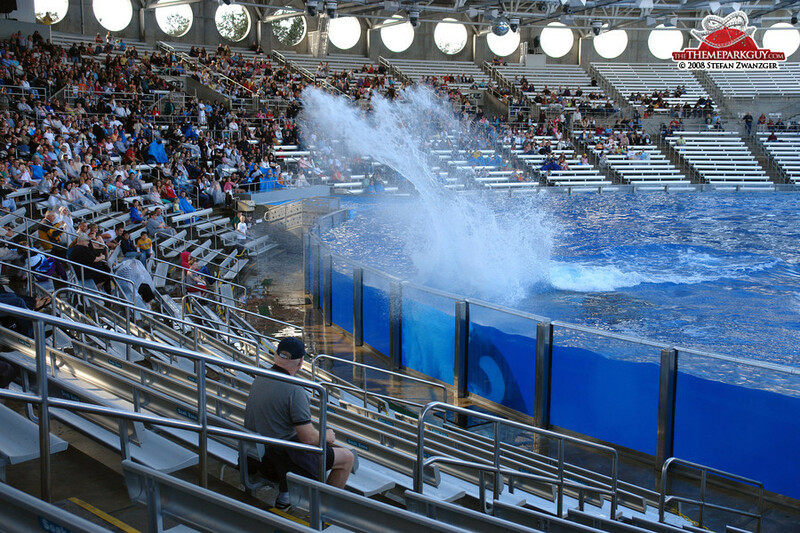 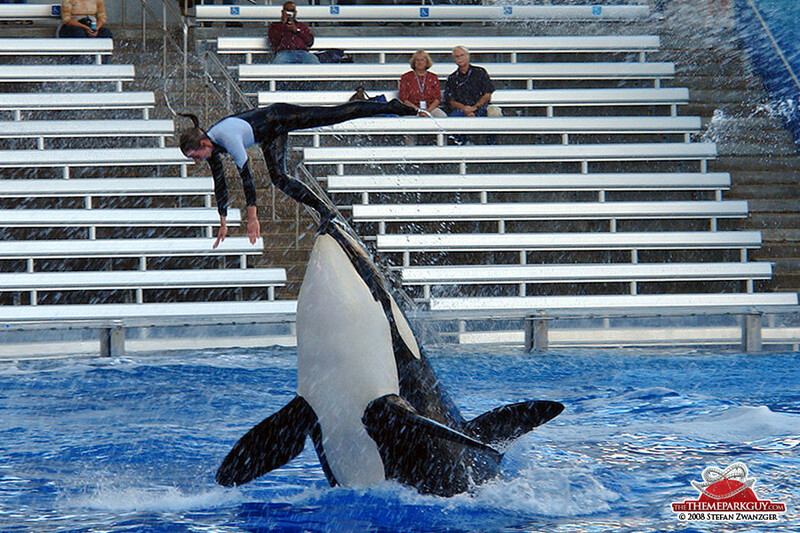 The world-famous killer whale show 'Believe' marks the highlight of the park with its outstanding orca whale and trainer performances (not to be forgotten: the brave fish which are being fed to the whales for performing the stunts). 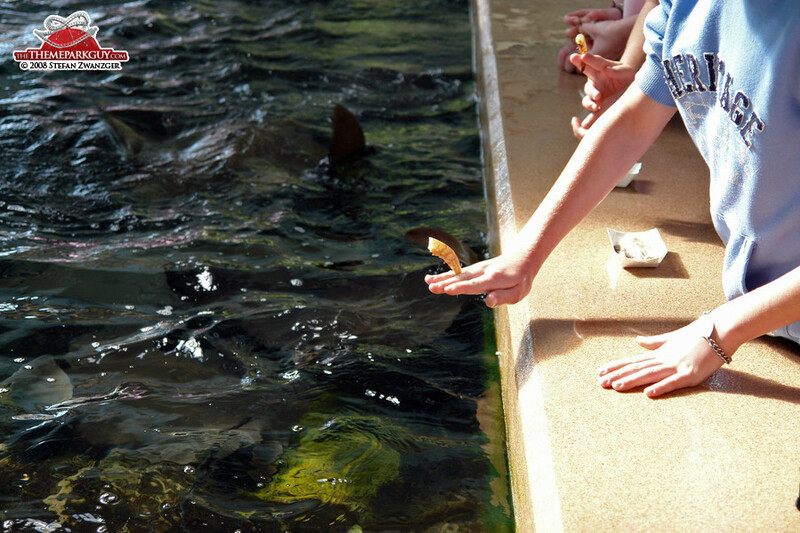 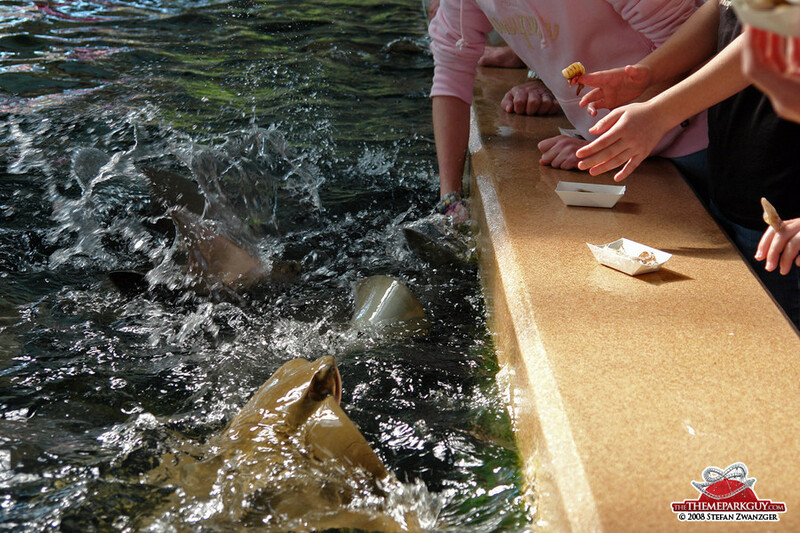 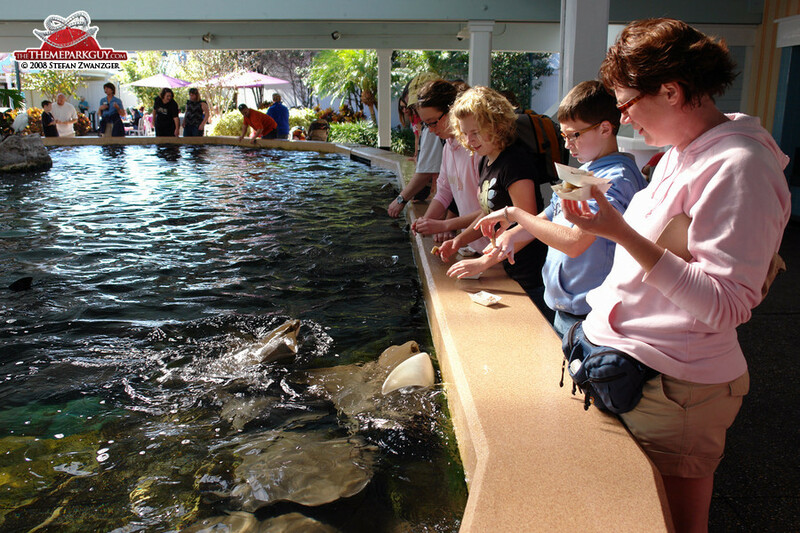 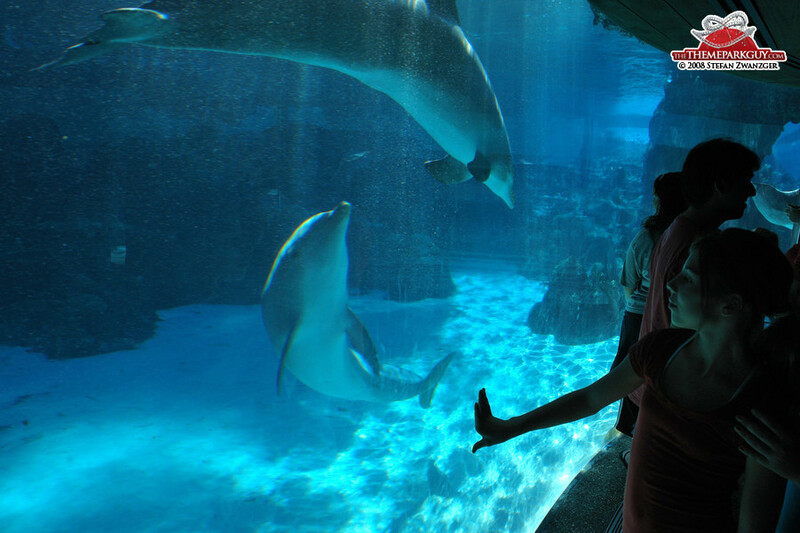 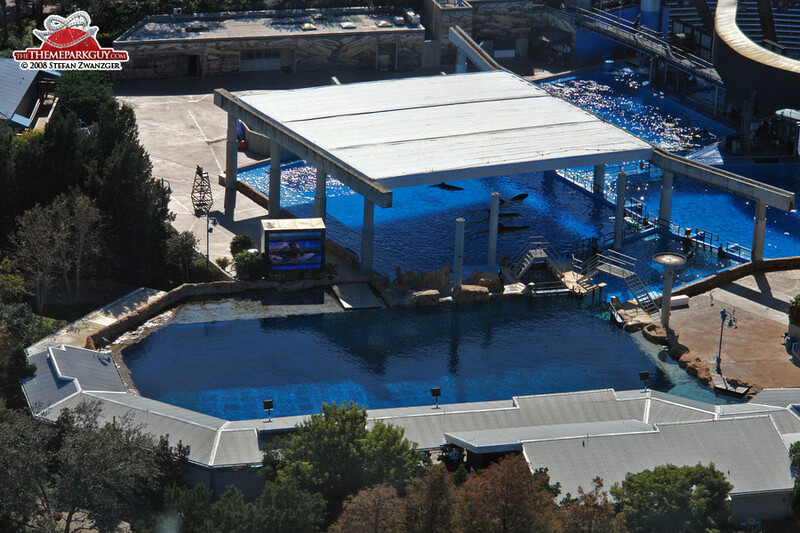 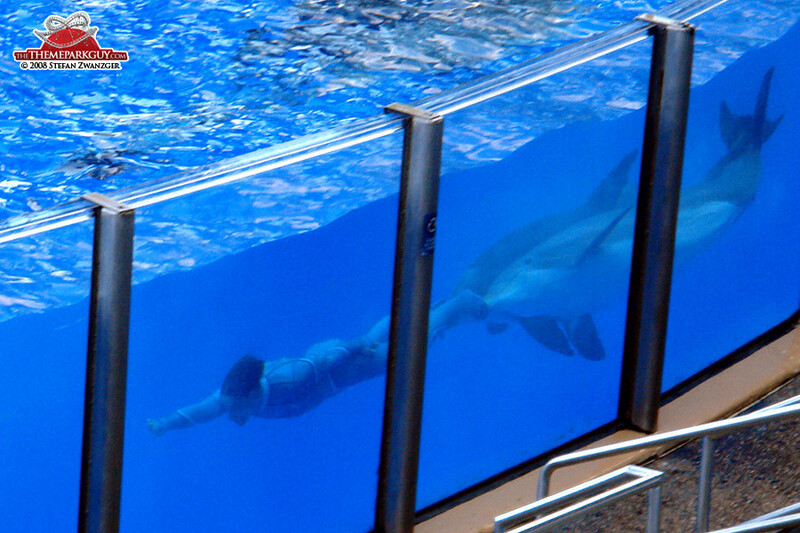 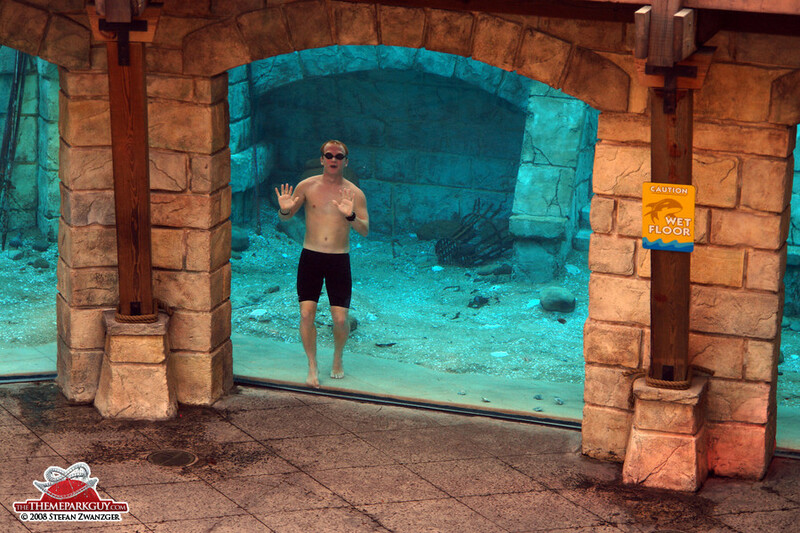 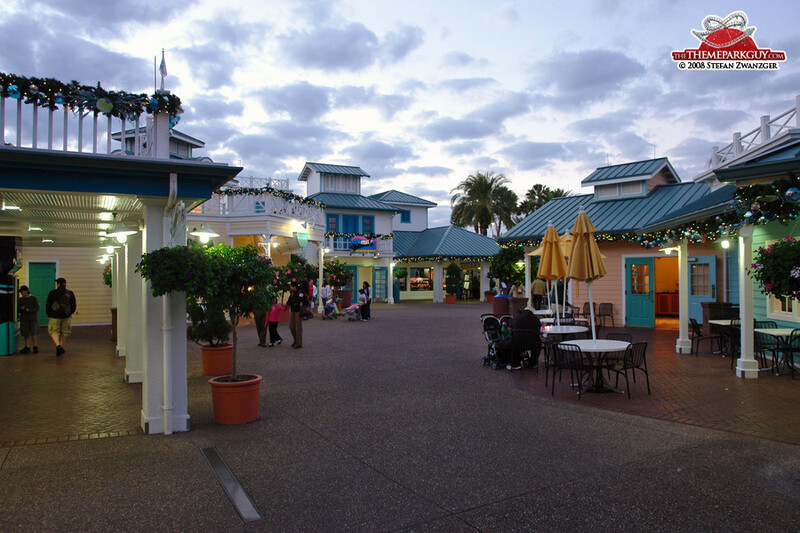 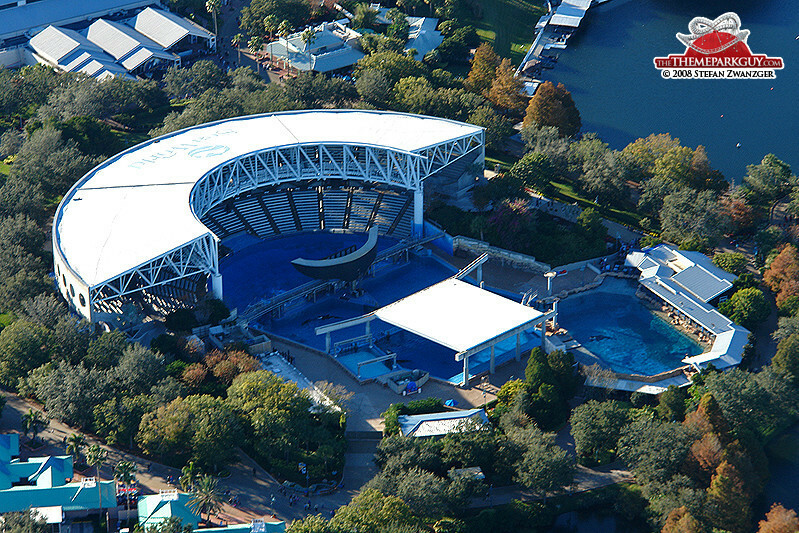 Complemented by sea lion and dolphin shows, this is where the strength of the park lies! 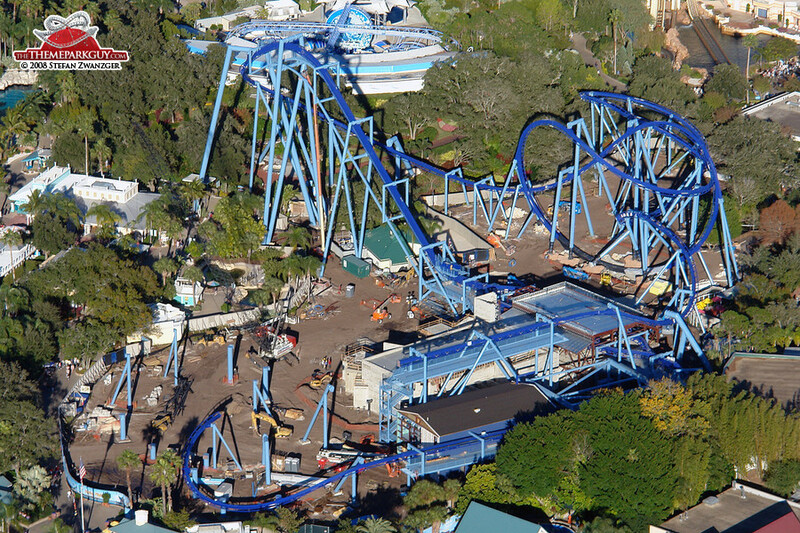 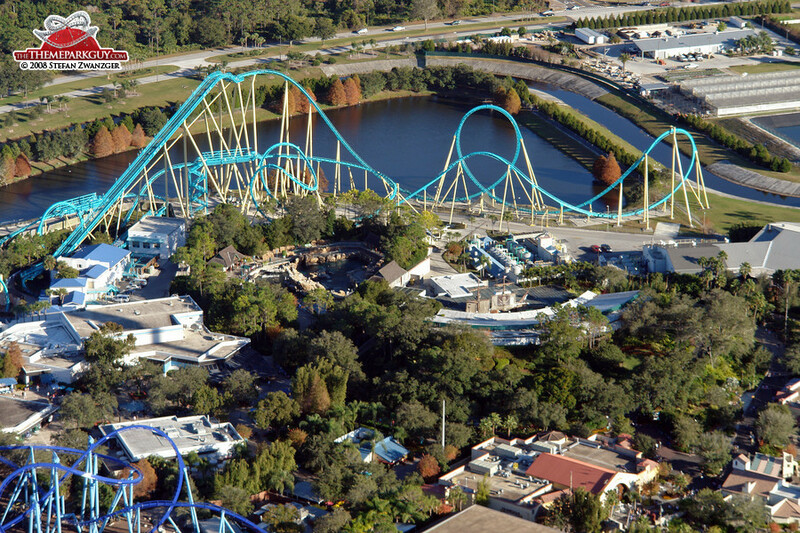 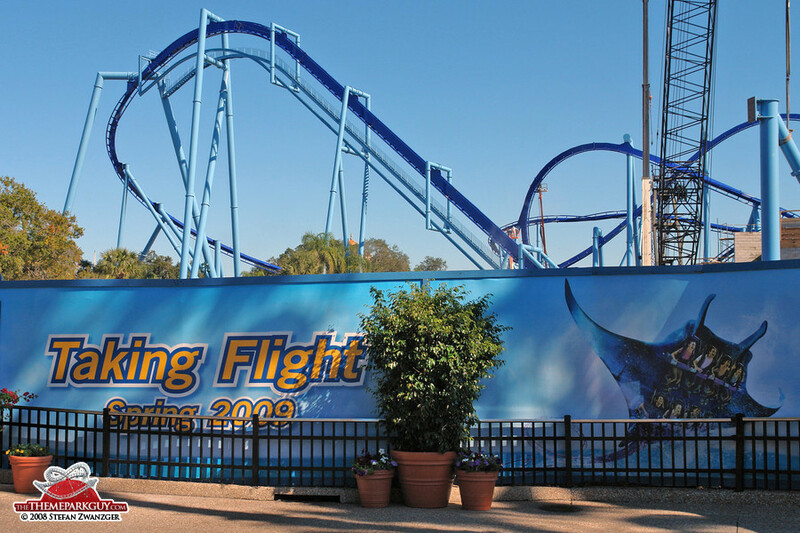 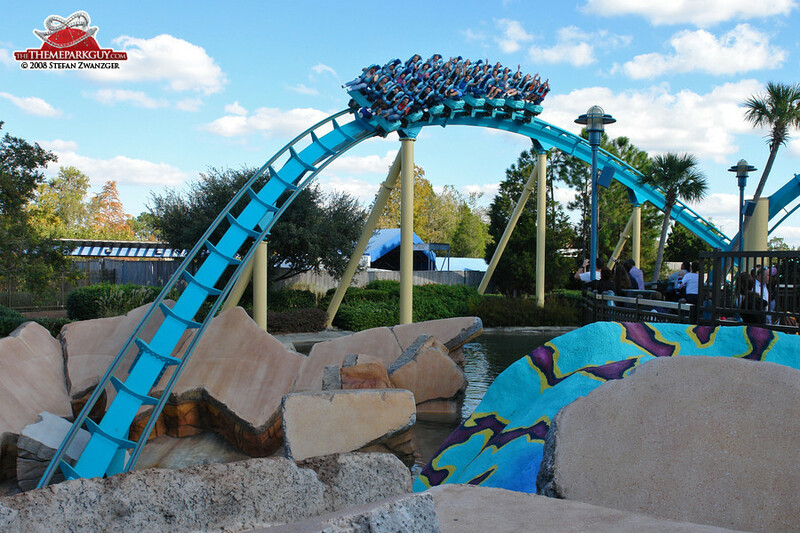 Ride highlights are 'Journey to Atlantis', a mixture of roller coaster and flume ride, 'Kraken', a wild but smooth roller coaster and the recently added 'Manta', Orlando's only flying roller coaster. 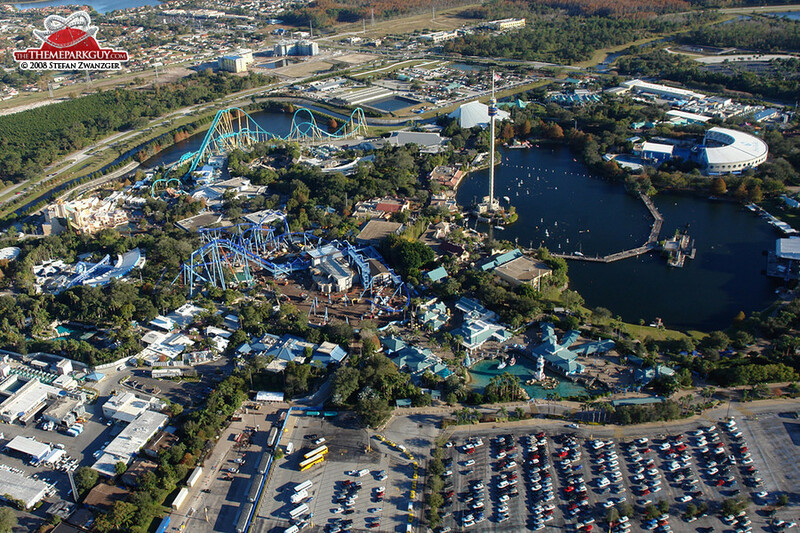 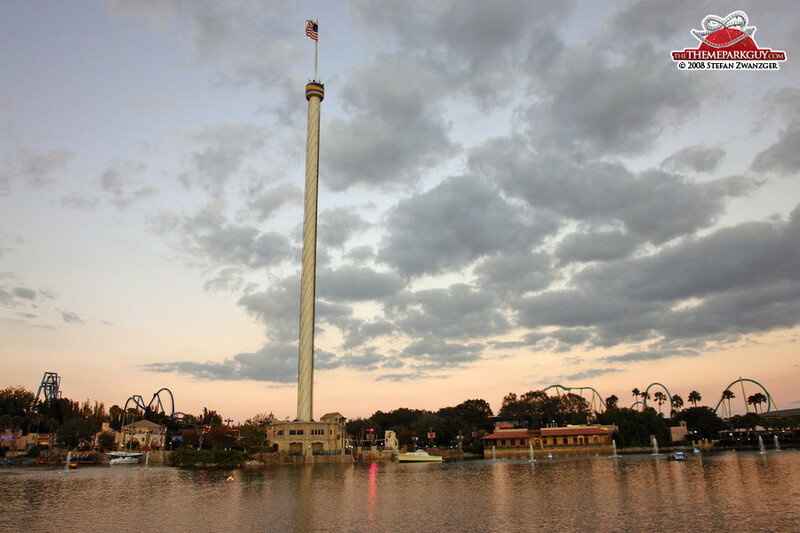 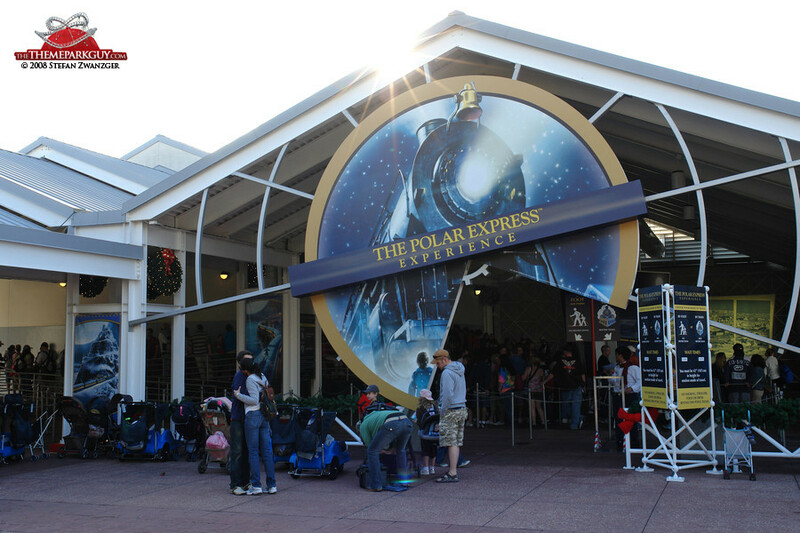 Given Central Florida's variety of theme parks, though, SeaWorld can hardly compete with what Walt Disney World and Universal Studios have on offer.